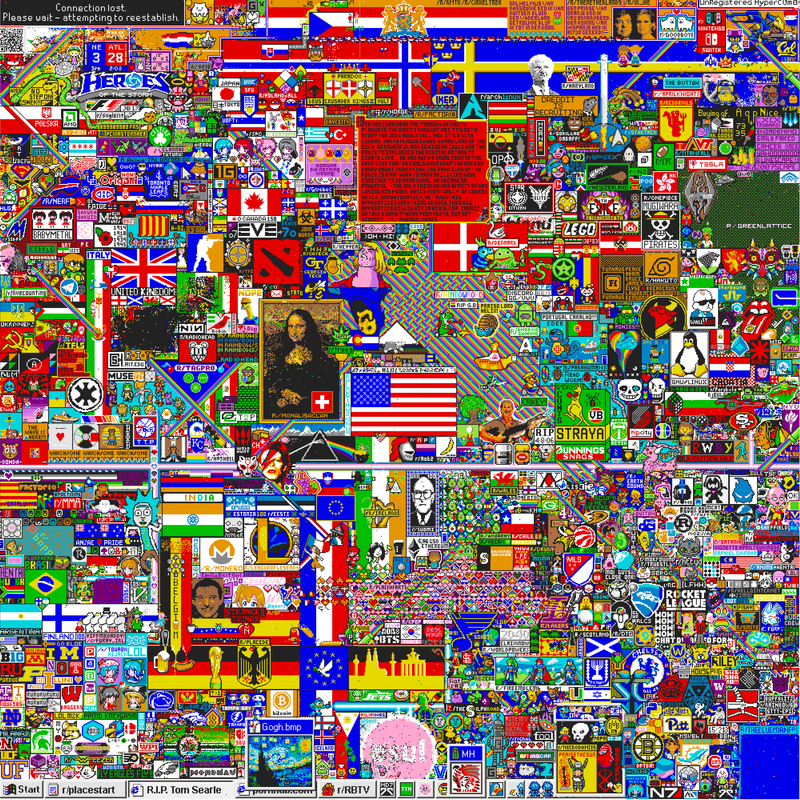 The subreddit /r/place is an online social experiment, that allowed Reddit users, to update, for 72 hours, one pixels of a giant grid every 5 minutes (see the final version at https://i.redd.it/agcbmqgjn14z.png). In this project, we will analyze the event post-mortem, using the dataset of 16M user clicks that Reddit published. In particular, we will look at the constructive but also anti-social behaviors that people exhibited during the event. We will come up with new factorization methods predicting user behaviors and detecting ‘bursts’ of user activity. We will also explore new ways to visualise their drawing patterns. A passion for machine learning, data science and for creative data exploration is required.